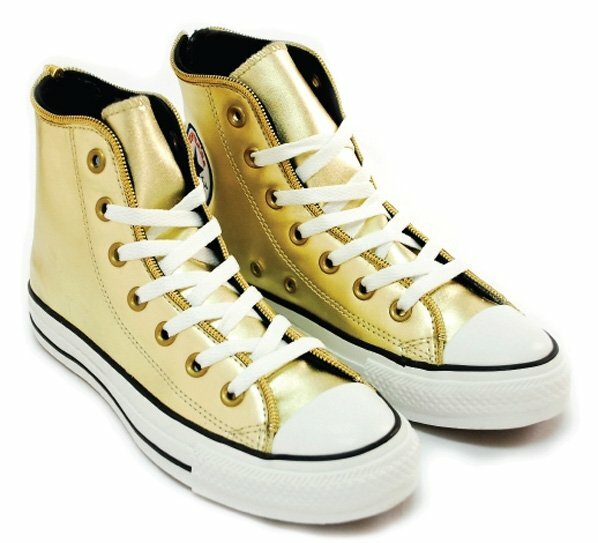 Converse has recently been in the news lately with the Curt Kobain collection and have released a new Chuck Taylor High which featuring a simple solid Gold upper, contrasting stitching and the new addition of a pull out zipper at the back. This seems like a new way to reinvent their most recognized model. 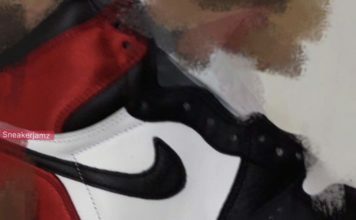 The new Converse Chuck Taylor High hasn’t been seen in the US yet, but has hit Hong Kong Converse retailers and sellers on eBay. Hrm… I imagine the zipper would loosen up pretty quickly and keep falling down in the back. Damn!! I don't wanna look like gold member! Sheesh! Rells you're so tough.Except it's Kurt Cobain, not Curt Kobain, you fool. 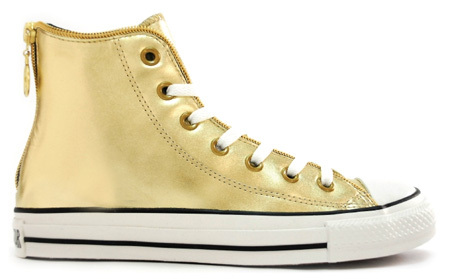 i don't know bout ya'll but these chucks slap! (are nice)…. 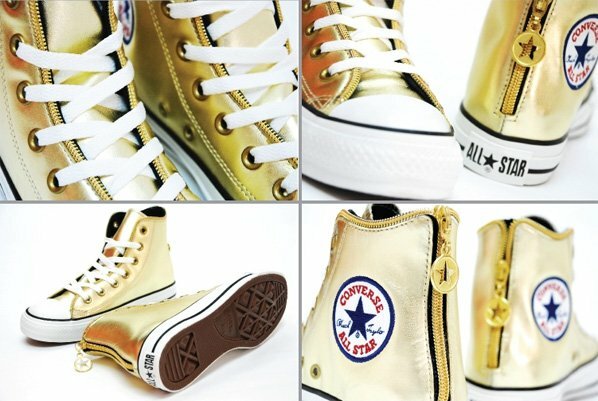 & if u feel like u don't like chucks nomore cause of this den peace cause Kurt prolly don't need ur opinion neways…. he makin more money den ya'll newayz!!! i would love a pair of these yenno!